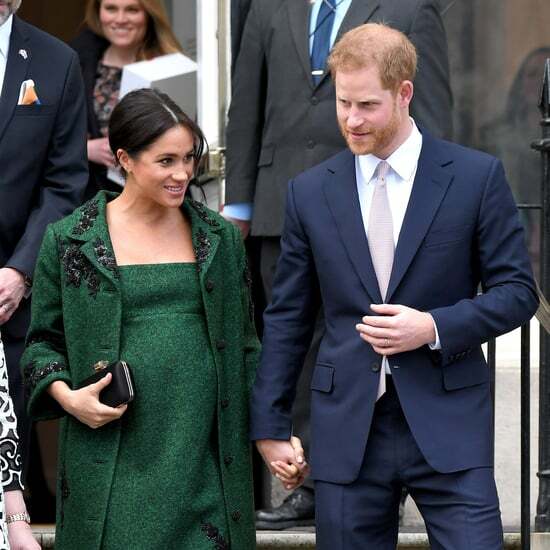 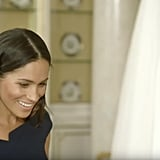 Jaws dropped all over the world when everyone laid eyes on Meghan Markle's stunning wedding dress on May 19, and the Duchess of Sussex had a similar reaction when she saw her gown, too. 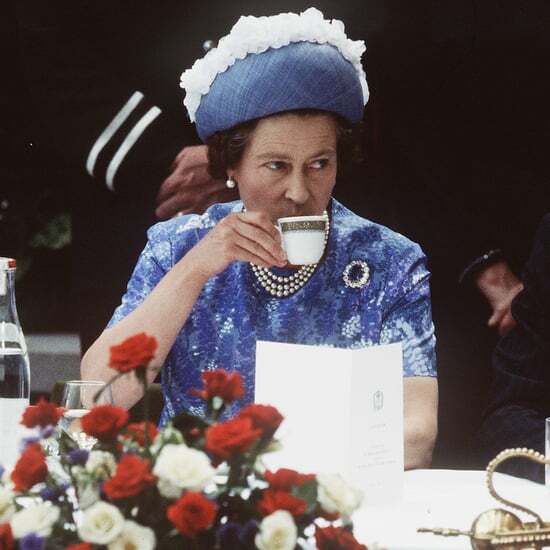 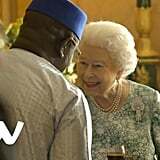 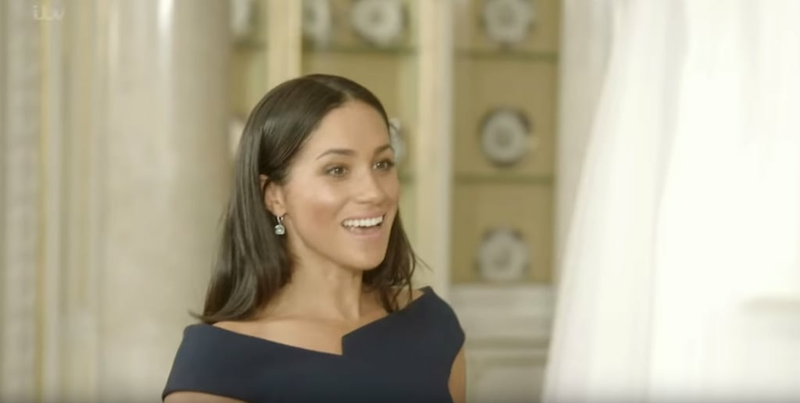 A clip for Queen of the World, a new documentary series focused on Queen Elizabeth, includes the moment that Meghan laid eyes on her completed Givenchy dress designed by Clare Waight Keller, and her reaction is priceless. 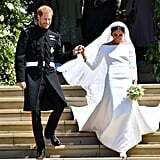 Like many other brides who see their dress when it's finally ready to wear, Meghan's face showed pure awe and joy. 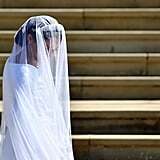 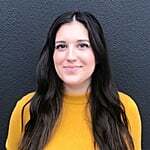 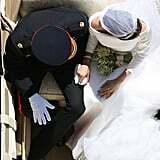 After the reveal, Meghan let out an audible gasp, flashed a huge smile, and touched the delicate lace on her 16-foot-long silk veil. 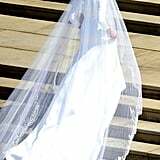 Watch the clip ahead (Meghan's reaction starts around the 20-second mark), and revisit a few of the most memorable photos of the iconic wedding dress.